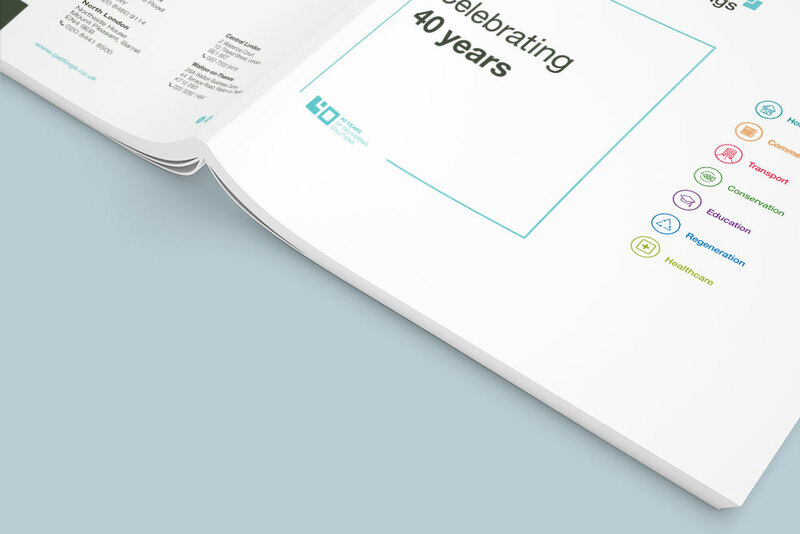 High quality promotional material to mark Pelling’s 40th anniversary. To celebrate its 40th anniversary Pellings hosted a series of celebratory lunches at Berry Bros. It needed a set of collateral to promote the events. 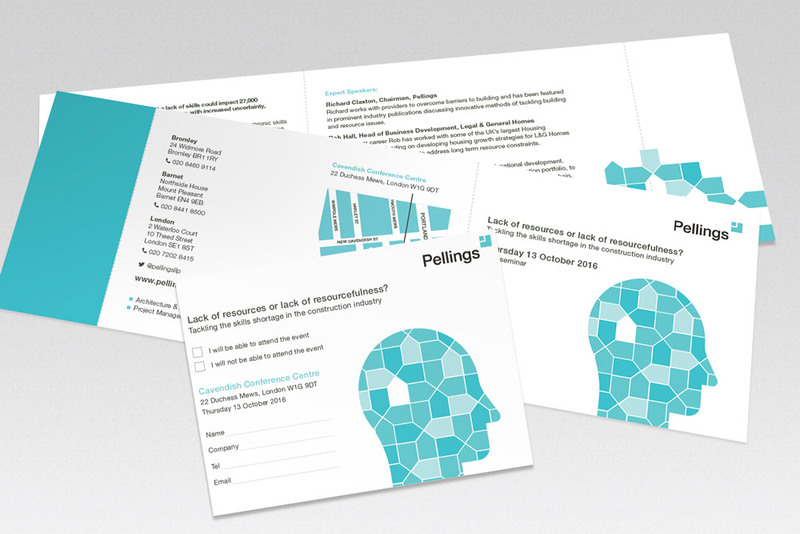 RONIN produced invites and promotional material for Pellings incorporating the venue theme. 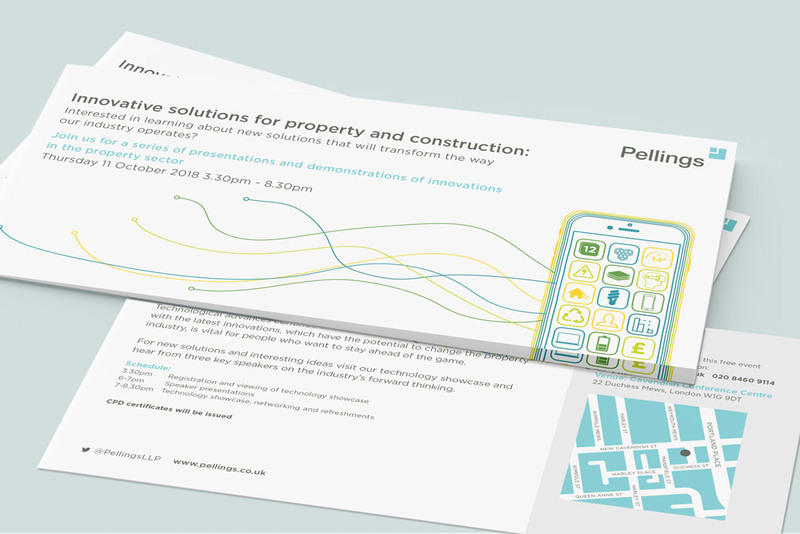 As well as invites, guest lists and place cards a take-away brochure was produced with graphical representation of Pelling’s journey over the last 40 years. 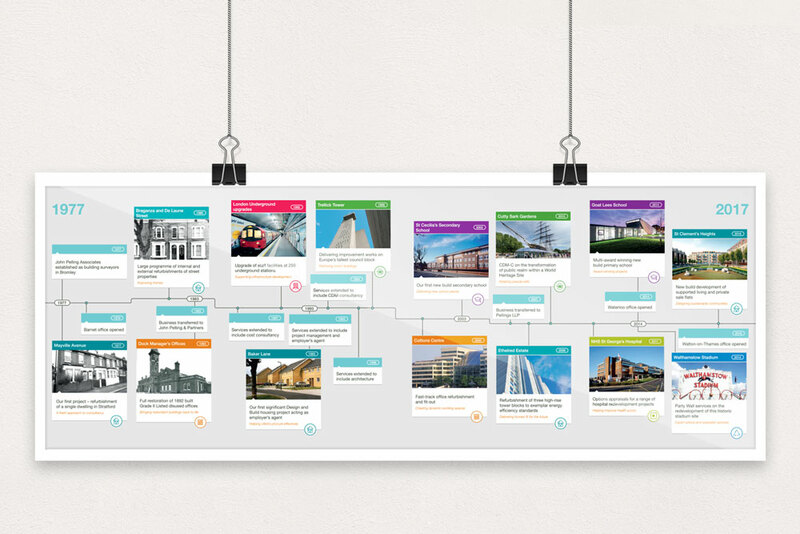 The end result was a set of informative, up-market literature in line with the company’s branding and heritage.